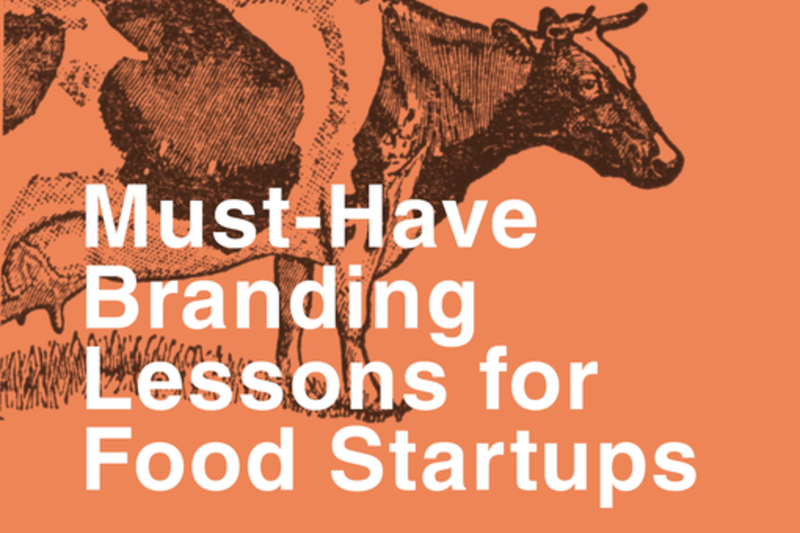 Branding your food startup is one of the most important steps to launching a successful enterprise, but understanding the design process—as well as finding a designer who understands the unique needs and opportunities of a culinary startup—is critical if you want your design identity to support your company through all phases of business, and to all its stakeholders. Doris Palmeros will share basic principles, anecdotes and real-world advice that will help startups find the best creative partner, understand the design process, avoid major pitfalls, set helpful expectations and ultimately create a lasting brand that supports your business for years to come. Doris Palmeros is a graphic designer and food lover whose specialties include culinary identity and branding. Her traditional clients help her put food on the table, as she says, but she also enjoys collaborative design projects and even bartering with clients, to the extent that she quite literally “will work for food.” Doris earned a BFA at the University of Texas at Austin and MFA at Tyler School of Art in Philadelphia, then spent nine years in New York City working at Seymour Chwast's Pushpin Studios and running her own company, Twinpop Design. With branding work for national clients like Dr. Seuss and Barbie under her belt, she returned to South Texas to join San Antonio-based Giles Design where she was able to hone her specialty in creating identities for food and beverage enterprises. On that client list are restaurants and epicurean retailers in San Antonio’s burgeoning culinary scene that are among a slew of companies who've launched successful ventures with rock-solid branding in place. In addition to her creative pursuits, Doris is an assistant professor of graphic design at The University of the Incarnate Word.